A couple years ago I was encouraged to create a video on pain management for people in hospitals as well as pain "patients". From this vision came an audio and a video that incorporate visual and auditory images to promote a feeling of fluidity and movement in the body. When we are in pain, we automatically constrict which can worsen the pain. We also tend to get caught in the story about our pain which also worsens it. The focus of this transforming pain program is to give you many strategies to decrease rigidity and increase fluidity physically and emotionally. 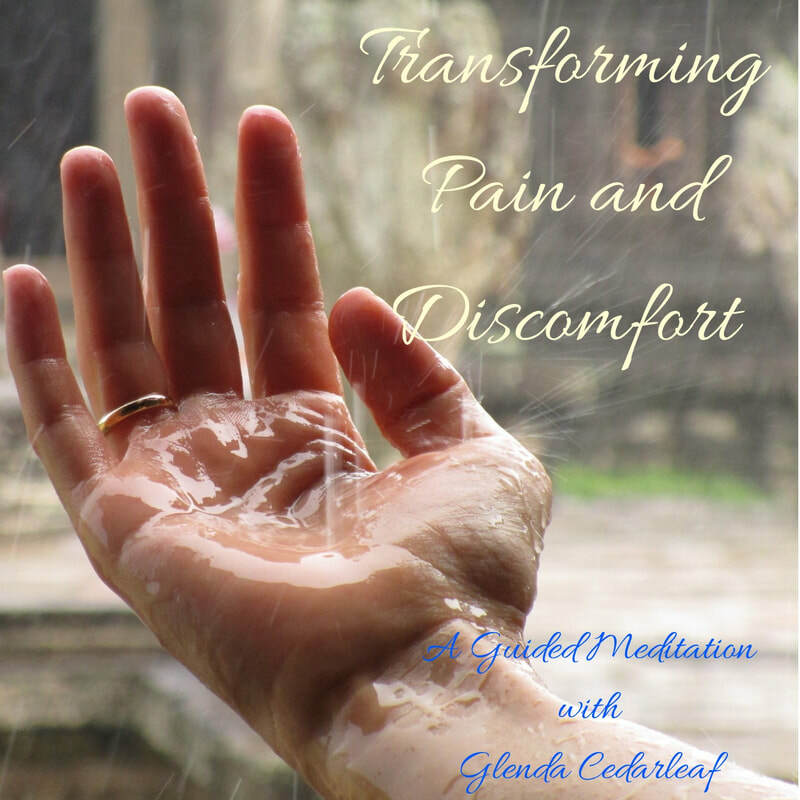 You can used this program to both strengthen your pain management skills as well as focus on retreating from the looping thoughts in your mind and away on a "mini retreat." This audio track is provided for your individual purchase. You may not copy, reproduce, edit, adapt, alter, republish, post, broadcast, transmit, make available to the public, or otherwise use this audio in any way except for your own personal, non-commercial use. Relaxing Haven is not liable for any loss or damage which you may incur as a result of or connected with the use of this file.